Well friends, we all know there’s usually a piece of tired furniture in each of our homes we’d love to replace. 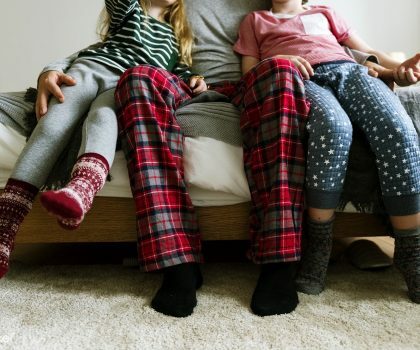 Whether you are putting together your first home, wanting to redo a family room to enjoy with the kids, or need an amazing new mattress, Gardner-White has you covered! 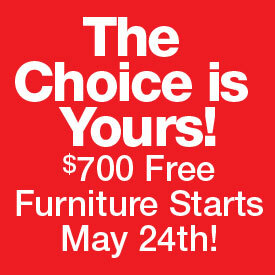 Through the power of your blog, you can tell us what items would be grand for your home and enter to win grand prizes! The Grand Opening of the new Gardner-White store in Auburn Hills, MI (located at 4445 N. Atlantic Blvd. behind the Home Depot) is happening on October 20, 2012. This store is going to ROCK with big screen TVs by Best Buy, the dreamiest mattresses, amazing prices and a convenient location close to Great Lakes Crossing. 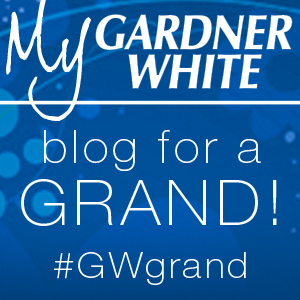 To celebrate the Grand Opening, Gardner-White has launched a “Blog for a Grand” contest for bloggers like you and Gardner-White is offering a grand prize of a grand! 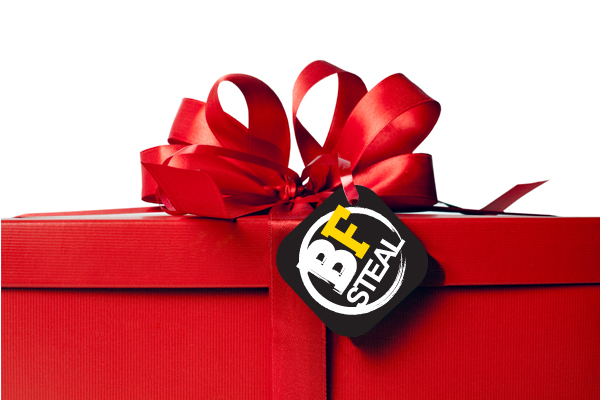 A $1,000 gift card will be given to one winning blogger and a $500 gift card will be given to two individual bloggers. The winners will receive their prizes at the October 20th Grand Opening in Auburn Hills! We’re excited to celebrate the fabulous bloggers in Michigan and the homes you blog from; read on to learn how you can participate today! – Tell us about your current furniture, mattress, TV or anything you’d LOVE to replace and why it’s time for what you have to go! – NOW – the fun part! In order for your blog entry to be complete, you must include at least 1 photo from the Gardner-White website of the item YOU would get if you were the winner of a grand prize. You are welcome to include as many Gardner-White website photos as you’d like; we’d love to see what you think is grand. – Finally, please share a link to your blog post on the Gardner-White Facebook page, tweet the link with #GWgrand, or add a link in the comments below on our blog and you are entered for the prizes! – Your blog post must be submitted by Wednesday, October 10, 2012 at 11:59pm. Comfy in front of the camera? Video blog posts are also welcome! The winning bloggers will be selected by our team of designers on Monday, October 15, 2012 and the winners will be privately notified by Gardner-White at that time. The winning bloggers will be publicly announced and will receive their gift card prizes on Saturday, October 20, 2012 at the new Gardner-White Auburn Hills Grand Opening. The contest is open to any blogger located in Michigan. For more details on the Gardner-White delivery service areas and customer pick-up options, please click here. Don’t stress! This blog contest if designed with busy bloggers in mind and we look forward to seeing your fun, creative posts. Any blogger who enters our “Blog for a Grand” contest will receive a $50 gift card to Gardner-White as a thank you for your creative efforts. Don’t have a blog? No problem! You can still stay in our conversation using the #GWgrand hashtag as we talk about the rooms in your home, the Auburn Hills store Grand Opening, upcoming family activities and all Gardner-White has to offer to make your home grand. 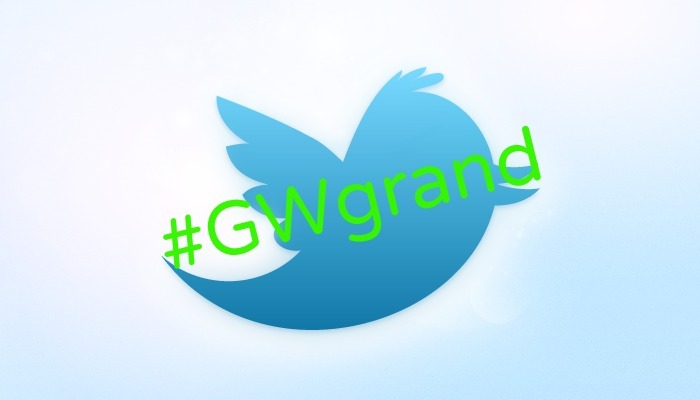 Follow #GWgrand for details about all the Grand Opening happenings on October 20, 2012. We’d love to see you there! We look forward to tweeting with everyone in the social media community about home design questions and ideas at the #GWgrand hashtag. Stay tuned as Gardner-White tweets fabulous deals and happenings including an upcoming VIP blogger event available only to our social media community! Thank you very much for your interest and we look forward to seeing your posts. Please spread the word and have a grand time blogging! COLOR! 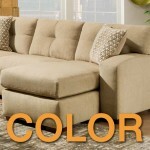 Everyone loves it – but we often choose neutrals – what’s your take? Why is the contest only available to female bloggers? Here is my entry into the Blog for a Grand contest.